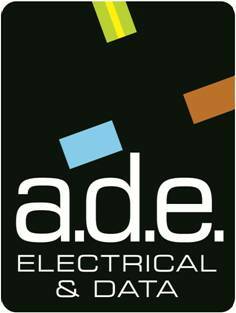 At A.D.E. Electrical & Data we recognize that any structured cabling system is the most important step in providing a reliable platform on which to run Data, Voice, CCTV and all other applications. 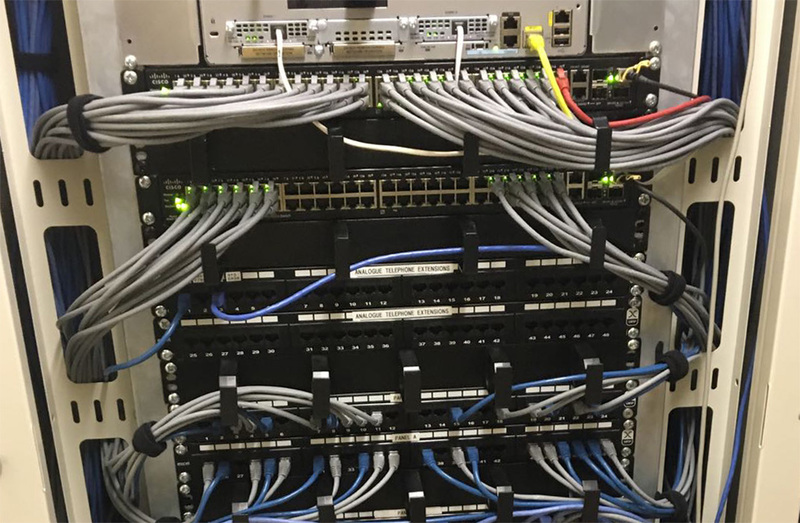 If you're moving your business premises or upgrading your IT network, professionally installed data cabling is essential for maintaining an efficient network and preventing future down-time. We have a wealth of professional experience. We can offer the assurance and support to ensure your data is easily accessible and communicable. We can provide you with a cabling infrastructure that will allow you to cope with the ever changing work environment. Each and every project is planned to allow for maximum progress with minimum disruption to you - offering flexible working hours to suit client requirements.